What is the EXP Beam Range? The EXP Beam seating comes with a 15 year frame guarantee. 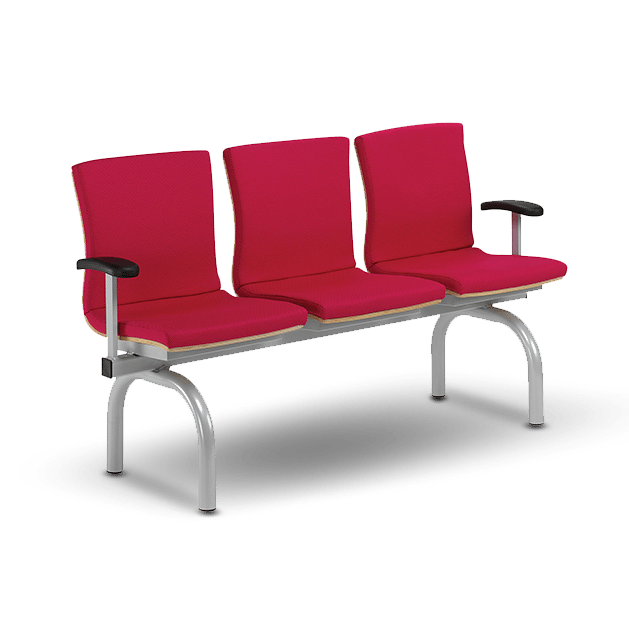 It is available with 4 different seating styles, in any configuration of arms, seats and tables up to a maximum of 5 seat/table units in length. There are options including round tube legs, floor fixing and a variety of frame colour choices.